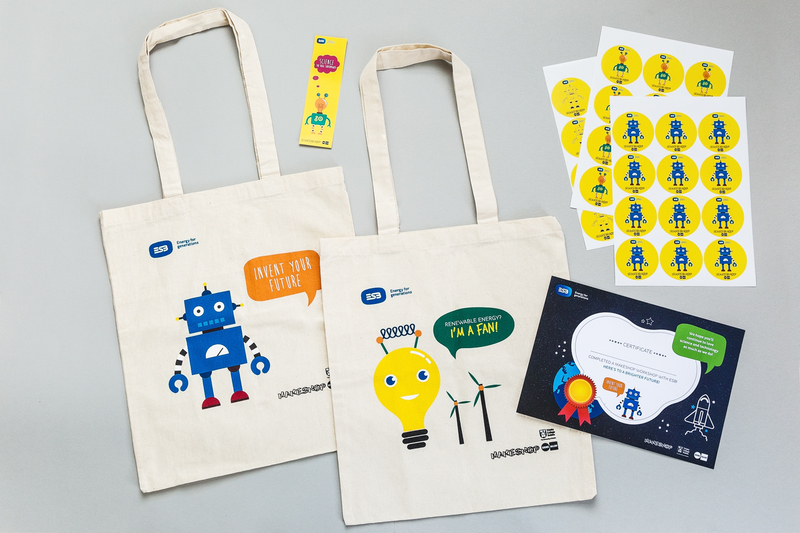 We produced some really colourful and creative characters on a range of collateral including Tote Bags, Certificates, Stickers and Bookmarks for ESB’s MAKESHOP Workshops run in association with the Science Gallery. These workshops are run by ESB staff in their local schools to help promote STEM (Science Technology Engineering and Maths) to the next generation of innovation! "We wanted to create additional value around our Celebrity Masterchef sponsorship and knew that content would be an effective way of accomplishing that goal. Zahra came up with a complete strategy, everything from videos to recipes to influencers, that engaged our customers and helped to spotlight our products in way we had never imagined. The additional benefit of the inclusion in Easy Food was obvious, as we were able to reach a segment of our customers who may have missed our digital offerings. We gave out free copies of the magazine in our store and the demand was through the roof. 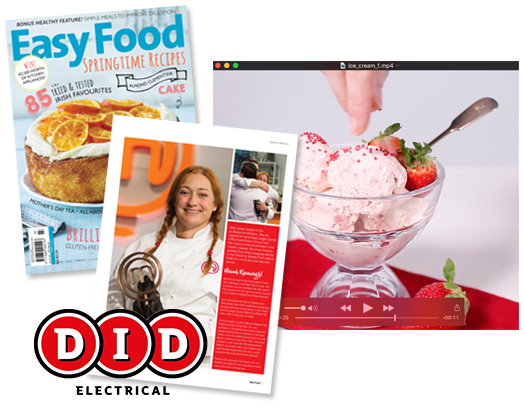 I can confidently say that this Celebrity Masterchef campaign was the proudest I’ve been of any content that DID Electrical has put out."